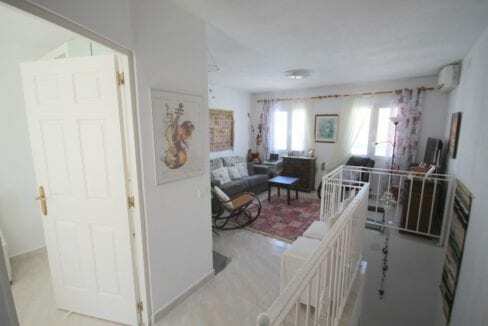 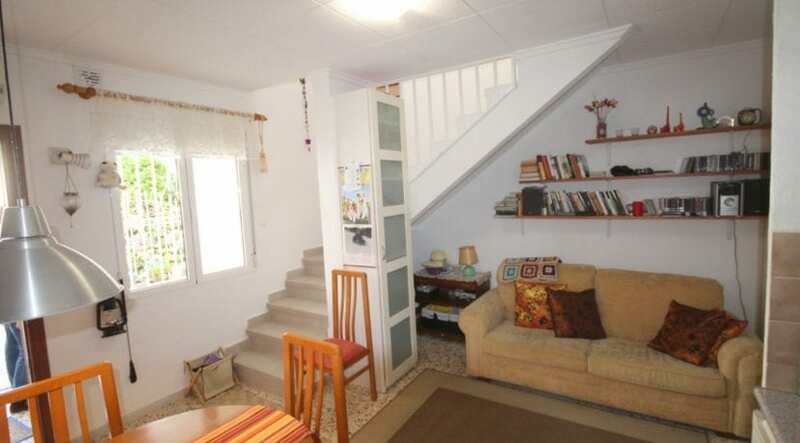 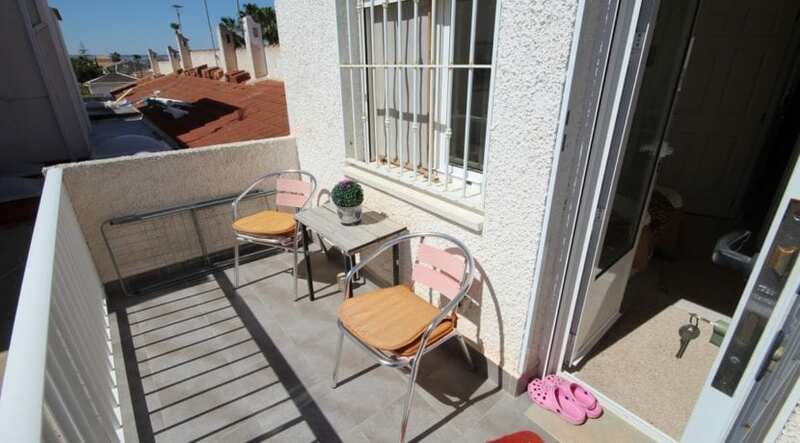 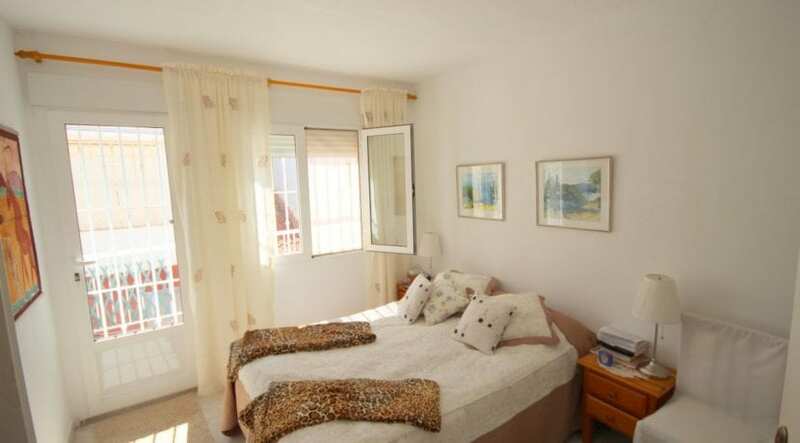 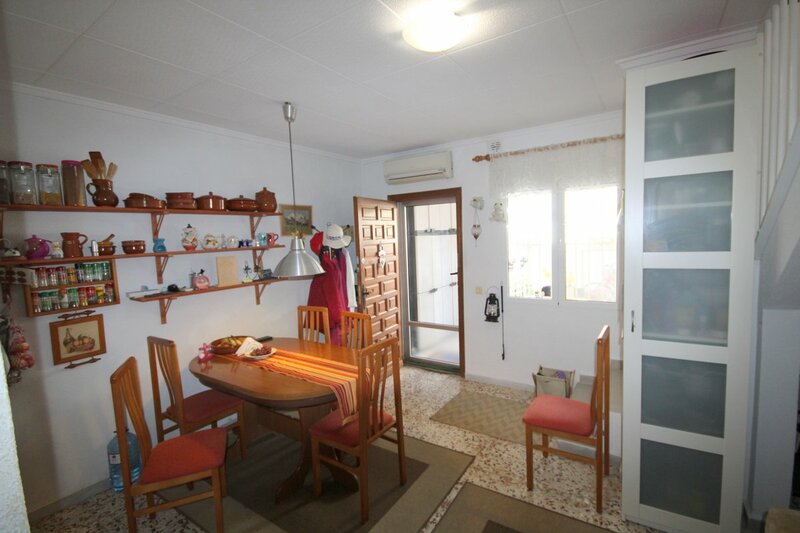 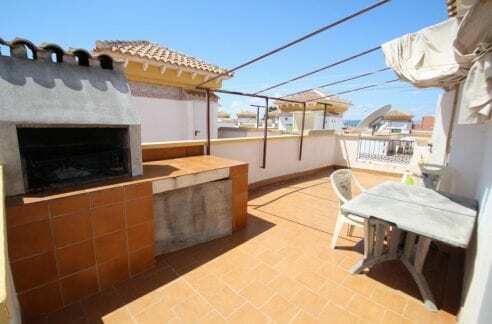 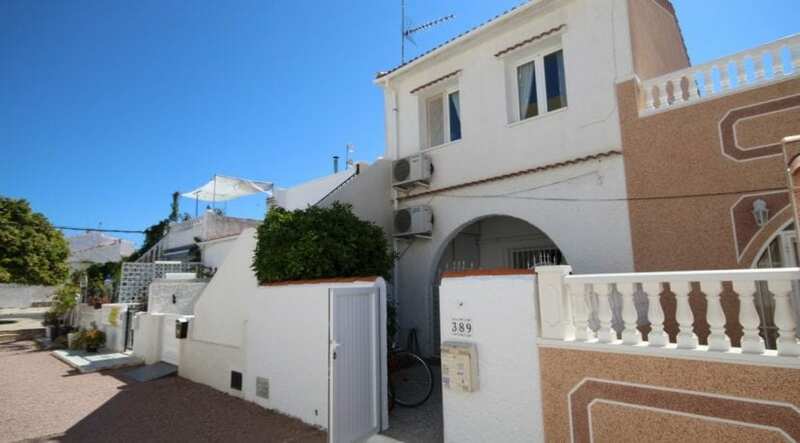 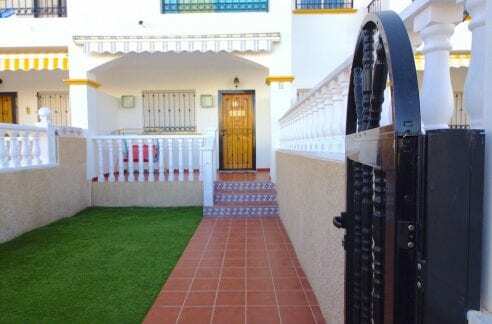 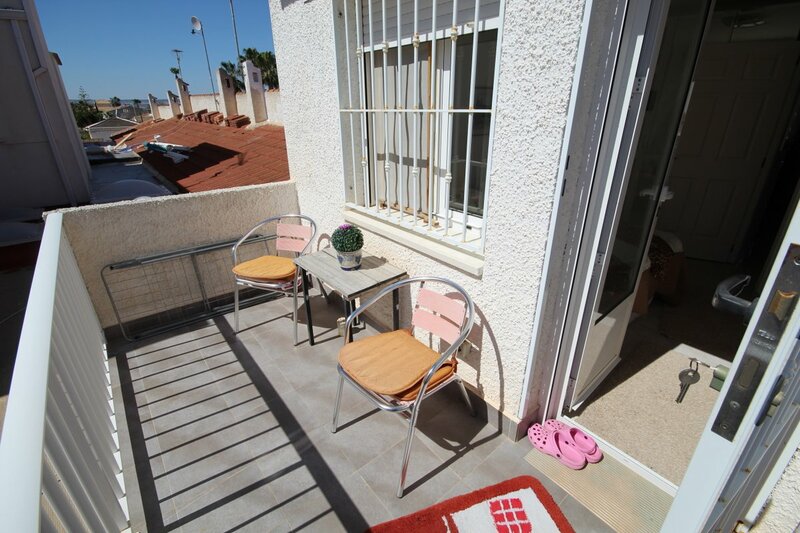 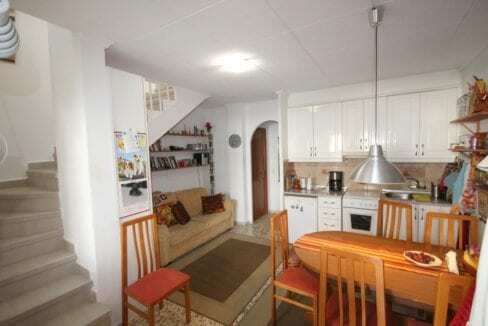 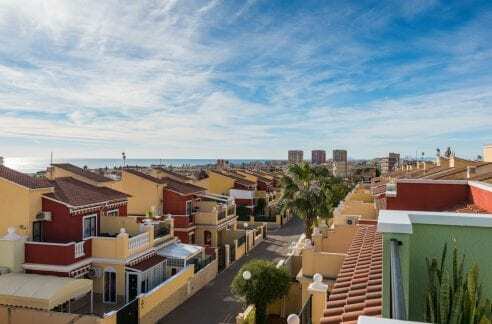 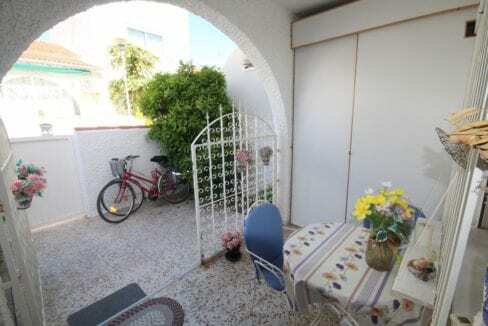 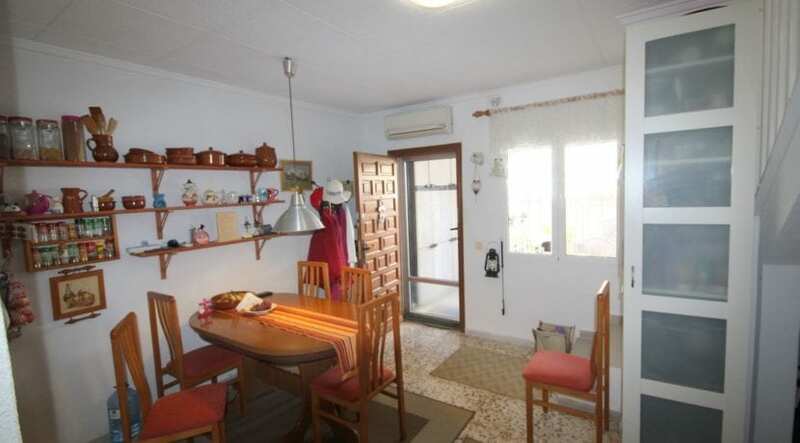 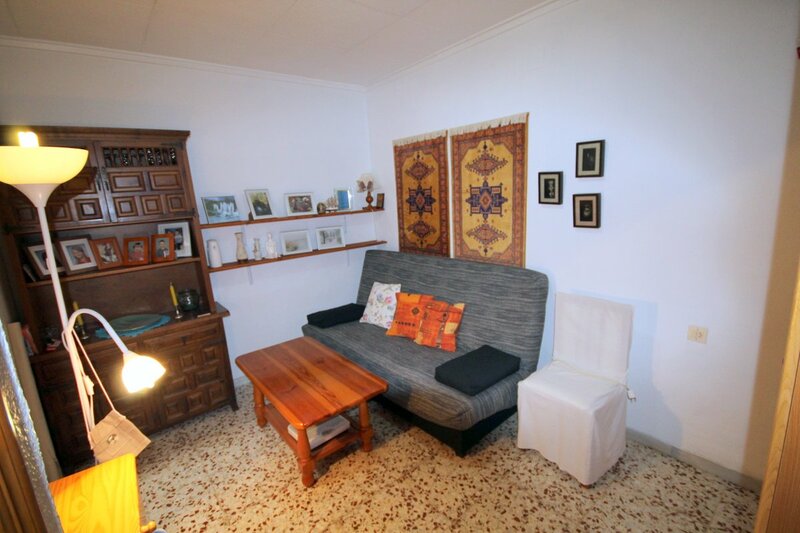 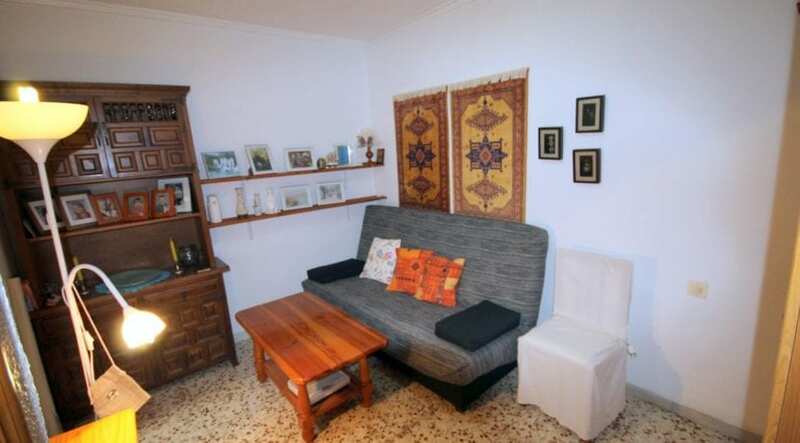 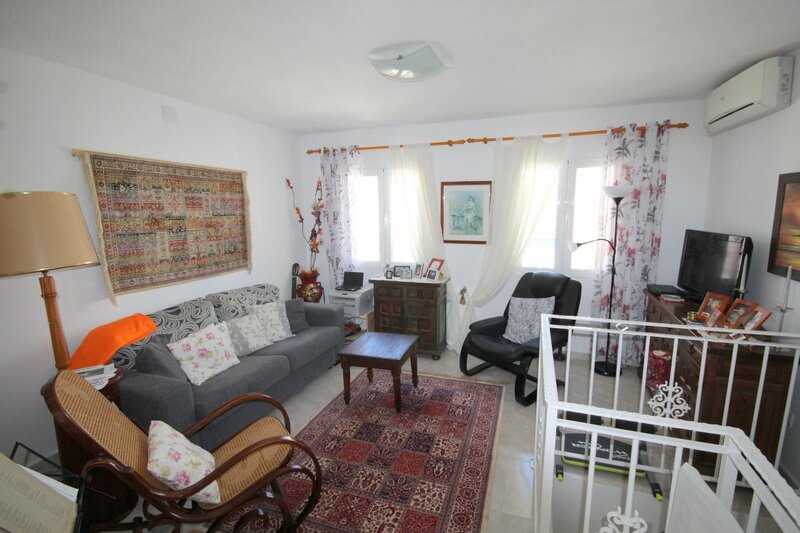 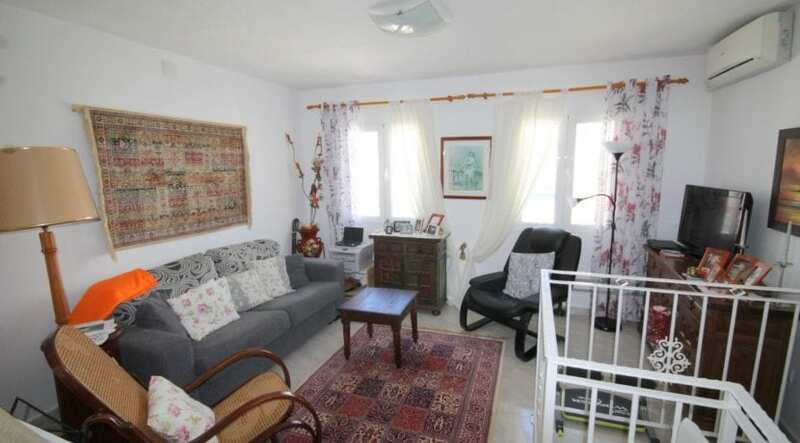 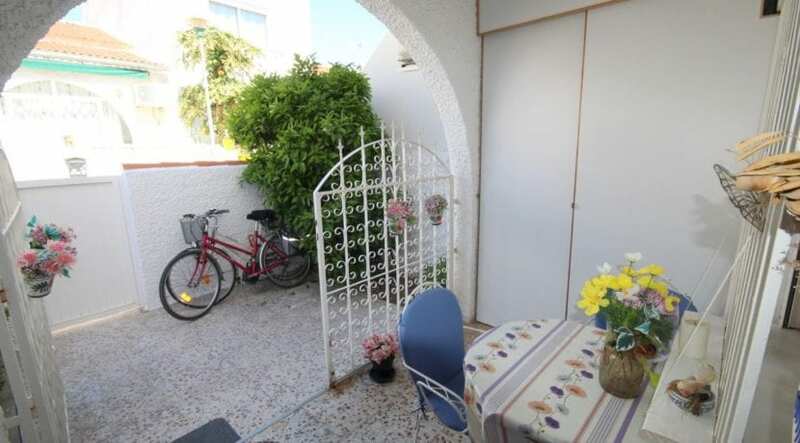 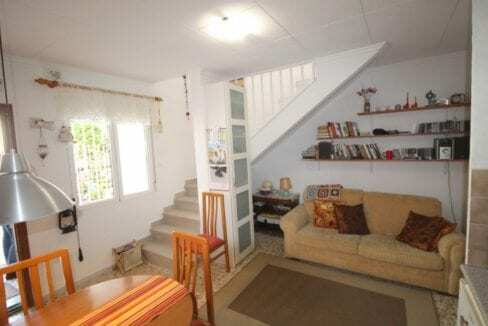 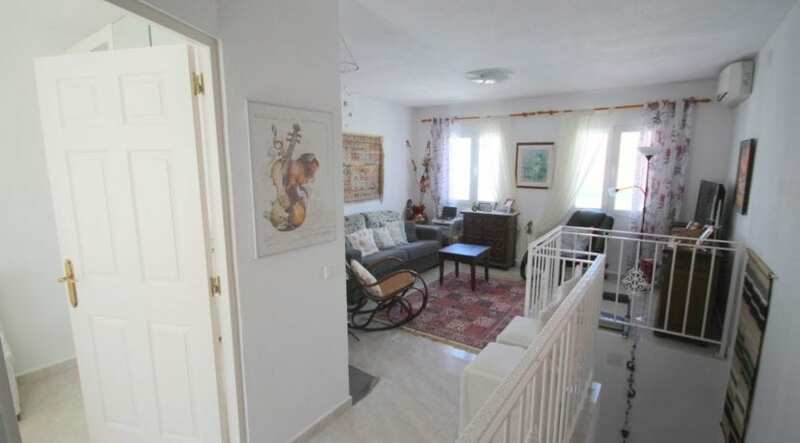 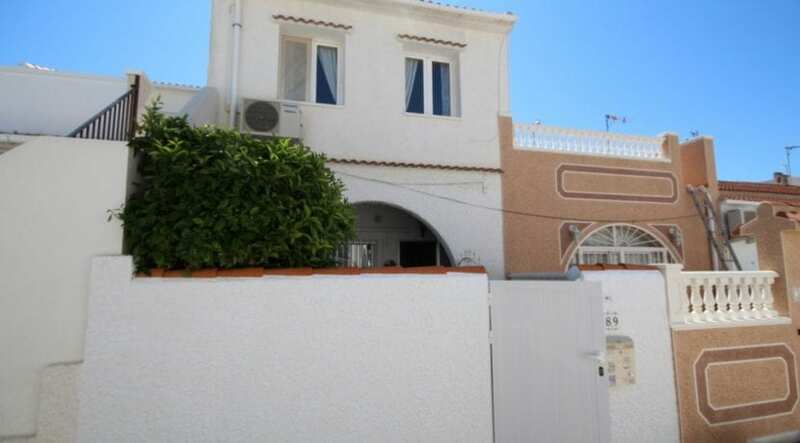 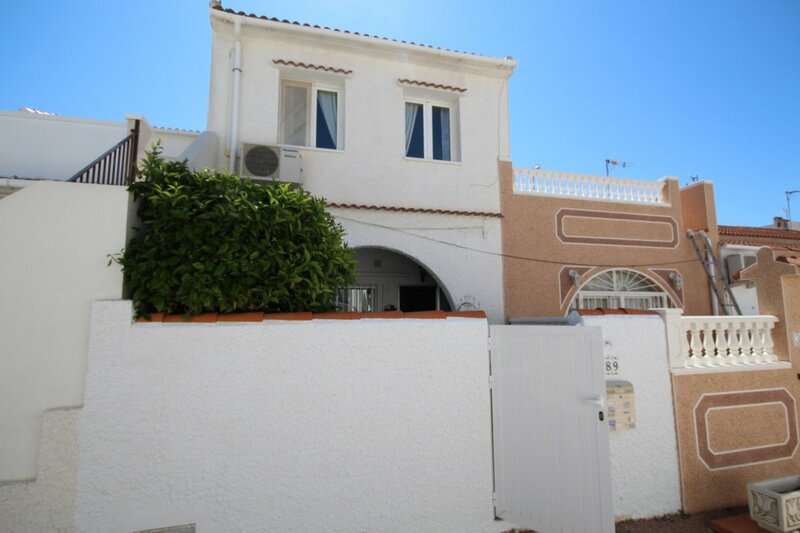 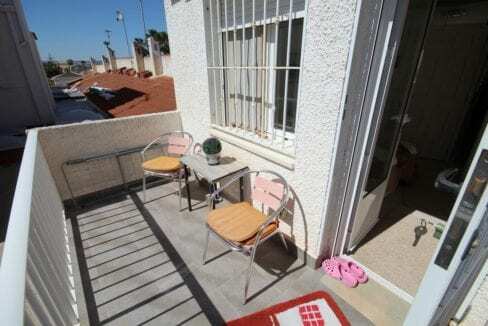 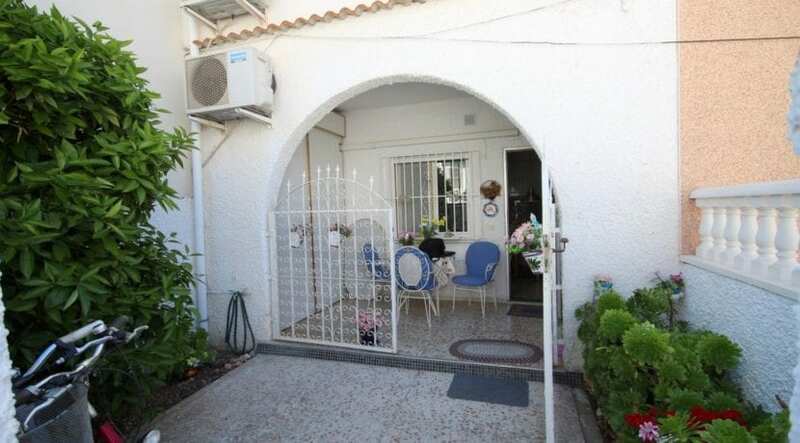 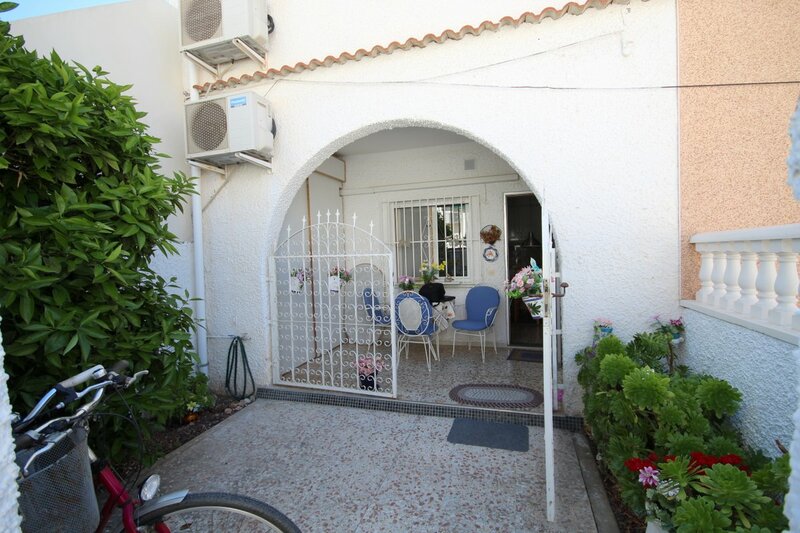 Townhouse in the quiet La Siesta area. The house has been completed with a legal building in 2013, where a second floor was built. 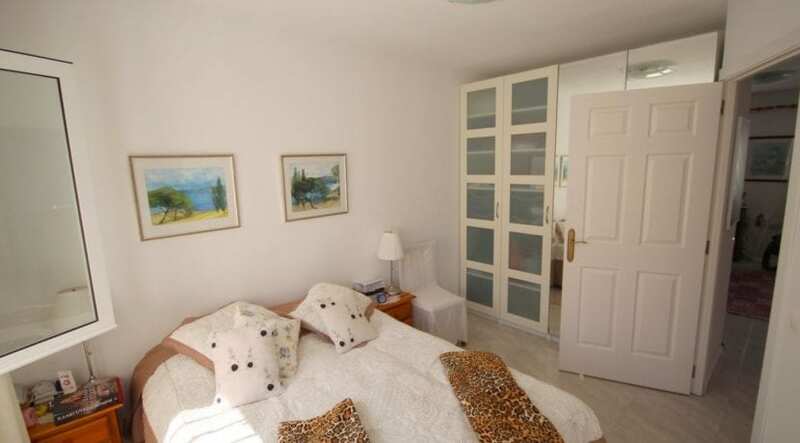 Downstairs is the living room / kitchen, bedroom, bathroom and utility room. 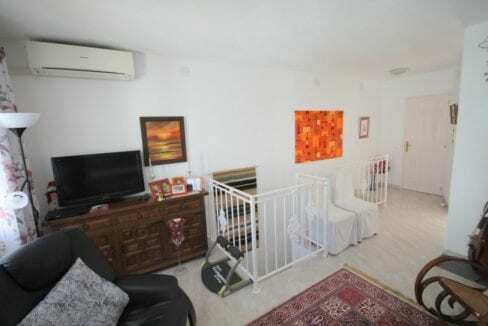 Upstairs there is a large bedroom, living room, toilet and small balcony. 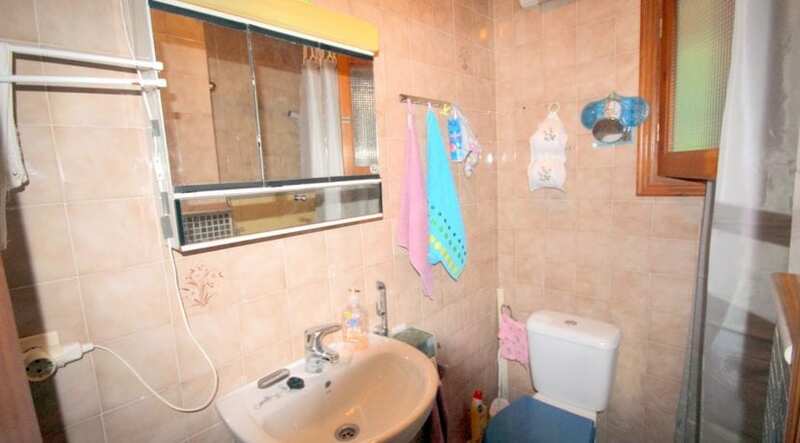 The upstairs floor has a hot water underfloor heating with solar panel. 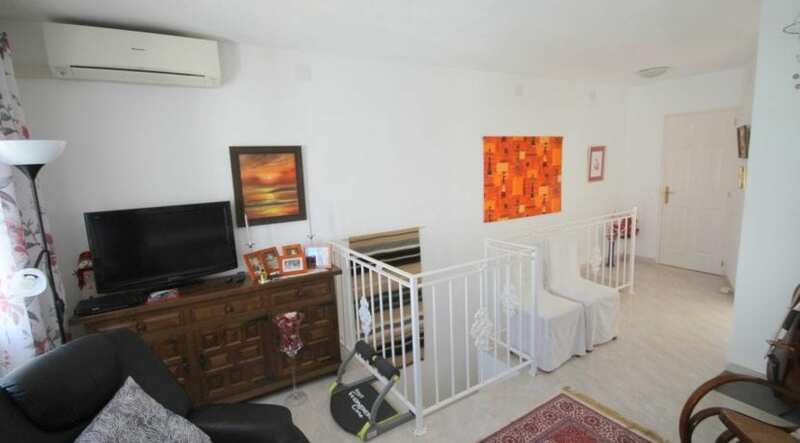 The house is sold in the t visible furniture and home appliances. 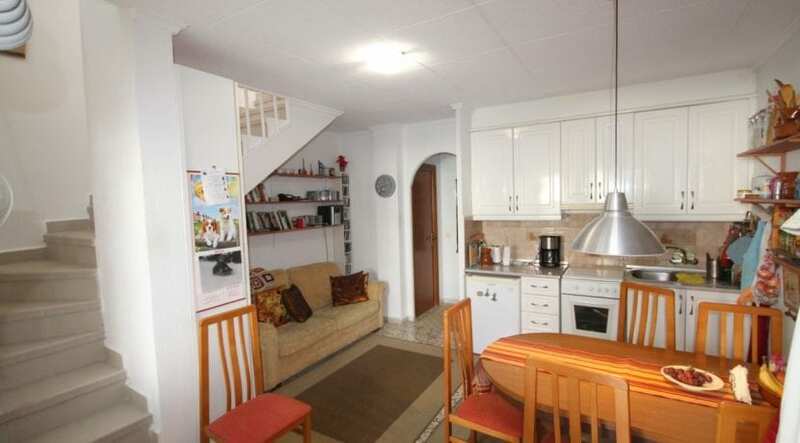 Cheap housing costs because there is no community fee at all. 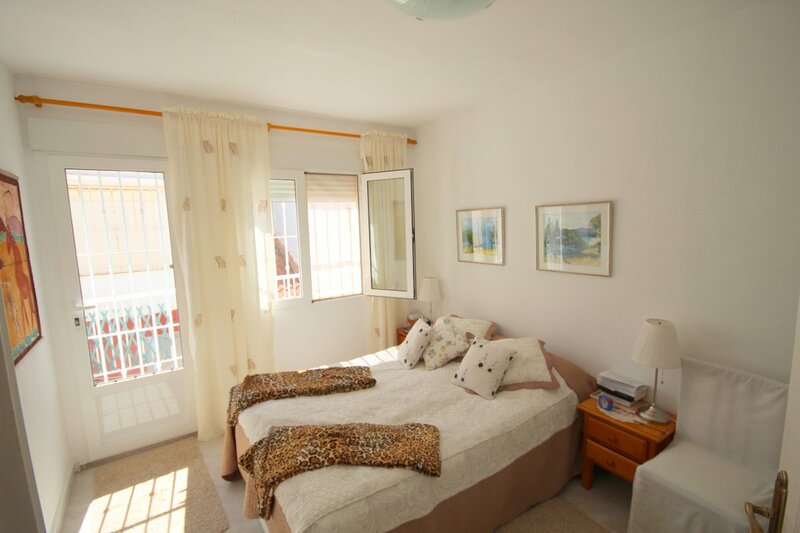 Remeca Invest S.L is a Finnish real estate agency located in Costa Blanca, Spain, in the city of Torrevieja. 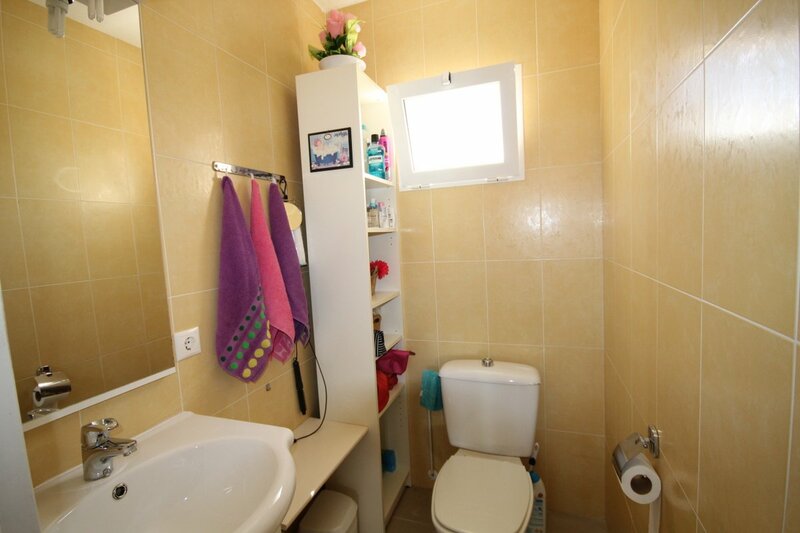 We are a full service bureau where you can get everything you need.